We at Southern Import Specialist received a letter from an anonymous customer asking us a few questions about our company and the services offered by us, so in this blog, we have tried to answer a few of those questions. Why buy a used car? Where to find them? What are the auto parts options available in your store? Southern Import Specialist has been a quality provider of used automotive parts in the Mississippi nearly 34 years. Over this period of time, so much has happened and changed in the world of used and new auto parts. These developments and changes in the markets for used auto parts and auto salvage have prompted changes within our organization. Each and every year more and more new auto parts are imported to fill the needs of consumers seeking a low-cost alternative to new parts or used auto parts. 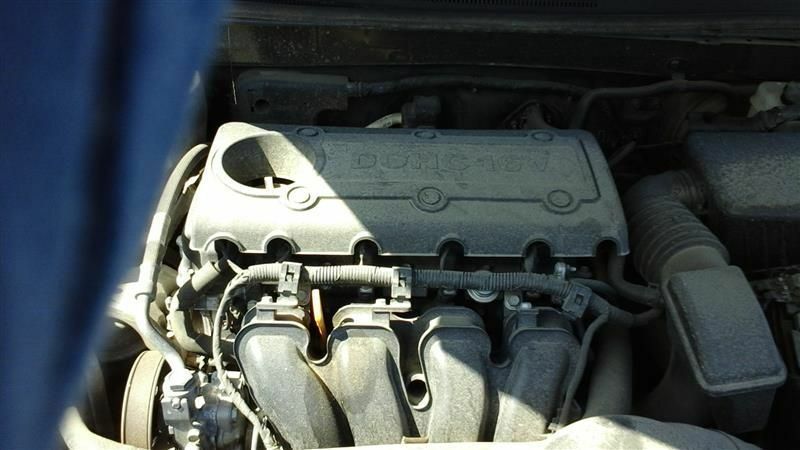 Our eBay store for new auto parts is packed with both used auto parts and some of the same products that are used originally in the vehicle manufacturing process. Where to find the auto parts in your store? What are the repairable vehicles available in your store? As a well-established, family run Mississippi auto and parts dealer since 1983, we continue to build on our company’s reputation by selling only the highest quality and most affordable products. With the extremely high price of auto parts today, the average person cannot afford to maintain their vehicle with proper maintenance. We put out cheap used cars for sale. 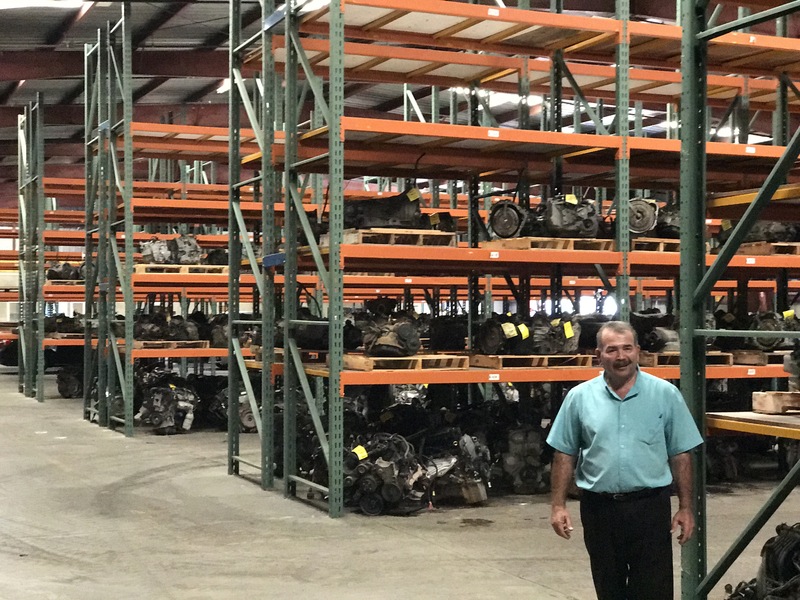 At Southern Import Specialist, we work to meet our customer’s needs: to only sell the highest quality auto parts, to provide you the best care during your purchase, and to help everyone afford our products. Upholding honesty, hard work, and integrity is our company’s most important priority.